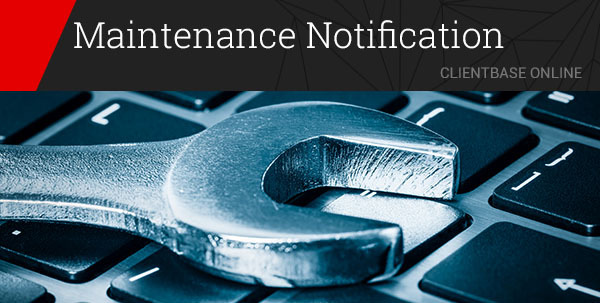 On February 11th at 5:00 pm PST, we will be performing necessary updates on the ClientBase Online servers. We anticipate this planned outage to take 12 hours to perform. Please kindly notify all users that ClientBase Online will not be available during this time so they can plan accordingly.